Join our group rate 699 $ including 2 nights in Cairo at 4* hotel, 2 nights at Sleeper train, 3 nights at 5* Nile Cruise, Sightseeing entrance fees, Service charge and Taxes. Visit our trip Promotion. Form your group – 12 persons – be a tour leader to Save 50%. Form your group – 24 persons – be a tour leader to Save 100%. 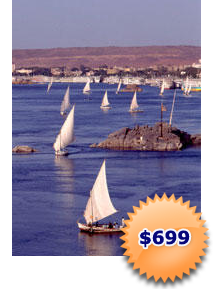 Enjoy Overnight with lowest price 175 $ (group rate) at 5* Hotels includes sightseeing entrance fees & 2 Lunches at 2 days. 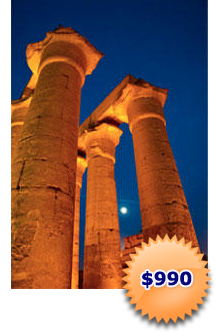 Join Tour 02 to visit Cairo and Alexandria Sights with the group rate 85 $ per person. staff believes in presenting Egypt in a way that is quite unique, unexplored, and unhindered. We would like to show you the possibilities that are immense and unending. Le Caire Travel is specialized in tailor-made package tours for group and individual travelers, offering a range of specially designed packages, Classical tours, Cruises packages, beach holidays, adventure trips, Shore excursions, Holy tours and many more. 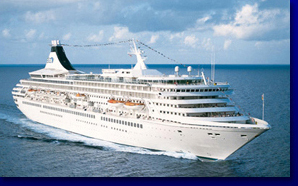 Le Caire Travel will provide you with all the facilities during your lifetime journey. Trust us when we say, Possibilities are Unlimited. You only need your imagination to find them and your courage to live them.